Lord, thank you for your presence this moment, holding us in your love. Help us to share your love with those who live among us with dementia, that we may see your beauty in them. Amen. 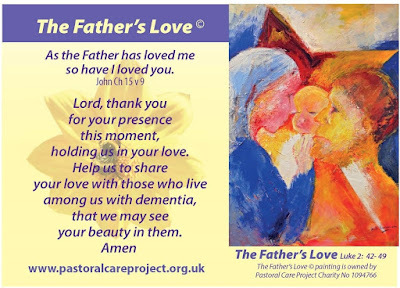 Pastoral Care Project, located in the Archdiocese of Birmingham, England, whose mission is To raise awareness to the spiritual needs of the frail elderly - enabling carers to support them in their journey to the fullness of life has once again organised aDay of Prayer for Dementia. 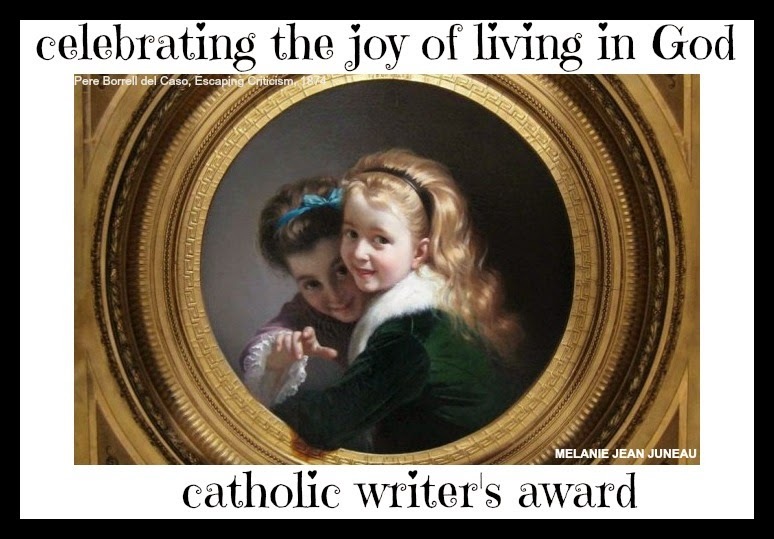 Indeed, somewhat like World Youth Day, it was much more than a day of prayer but more than a week of prayer with special Masses and Prayer Events/Services being held in a number of English dioceses starting on 11 March and ending yesterday, the Solemnity of St Joseph. 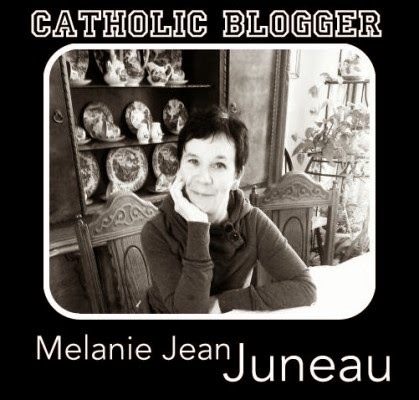 The link to the video was sent by my friend Frances Molloy (photo below), founder of the Pastoral Care Project in the Archdiocese of Birmingham, England.﻿ I was involved with the Project to a limited degree while based in Solihull, near Birmingham, from 2000 to 2002.